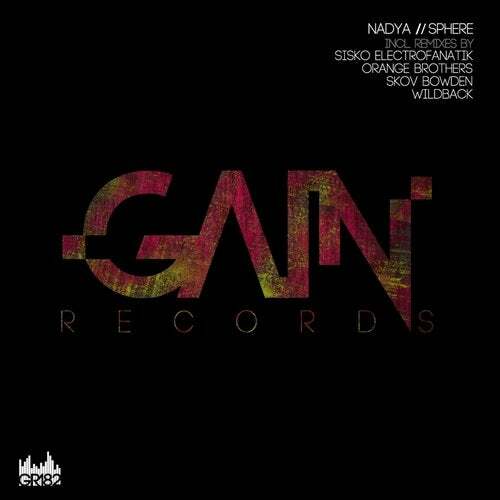 The brand new track 'Sphere' by Russia techno DJ & Producer Nadya (RU) for Gain Records. Dancefloor friendly techno track with epic breakdown leads and deep analog bass lines in drop part. Approved on 5000+ dancefloor. The release include a powerful remix by the label boss Sisko and the winners of the contest on Kreasound.com!